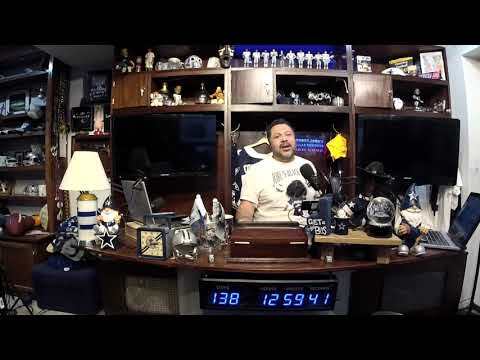 The Dallas Cowboys are a National Football League team based in Dallas/Fort Worth metroplex. 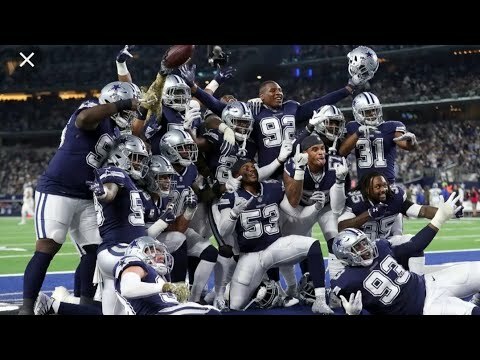 The Cowboys compete in the National Football Conference (AFC) East division. The team plays its home games at AT&T Stadium in Arlington, Texas. The Cowboys joined the NFL as an expansion team in 1960. They have won five Super Bowls and eight NFC championships. 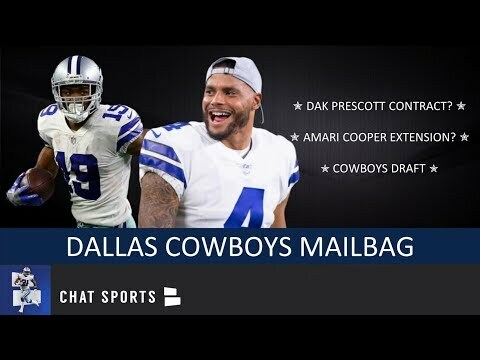 The Cowboys Vision: Part 2 - Behind the Scenes of Dallas Day with Will McClay | Dallas Cowboys 2019 Dallas Cowboys: Dak Prescott Contract, Amari Cooper Extension & 2019 NFL Draft | Mailbag Cowboys interested in three players Do the Dallas Cowboys have the most talented team in the NFL? 2018-2019 19 Round 1 Leighton Vander Esch LB Boise St.
2018-2019 17 Round 3 Michael Gallup WR Colorado St.
2018-2019 34 Round 6 Cedrick Wilson WR Boise St.
Lawrence underwent offseason shoulder surgery to repair a torn labrum. His status for Week 1 against the Giants is clouded. Frederick is expected to play Week 1 against the Giants after sitting out the entire 2018 season due complications stemming from a condition known as Guillain-Barre syndrome. Jones is healing from a hip injury but is projected to be ready for Week 1 against the Giants.